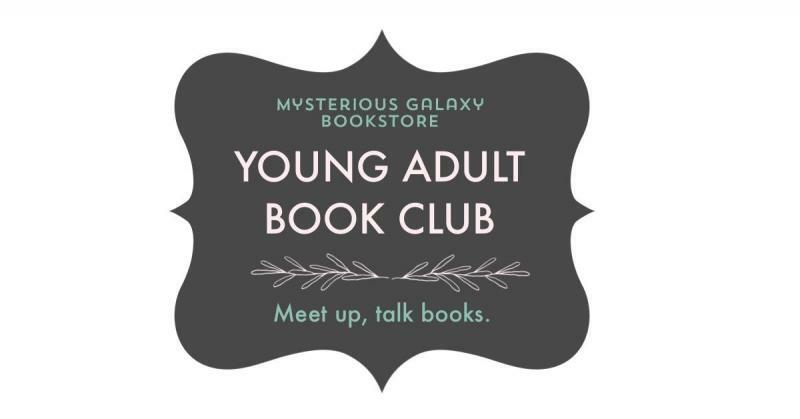 The Mysterious Galaxy Young Adult Book Club has one simple mission, to bring together people who love reading YA in a fun group where we can talk about amazing stories. This club meets once a month on the the 4th Friday of each month at 7:00pm. Please bear in mind that with all the author events Mysterious Galaxy hosts we'll need to be a little flexible with this date. 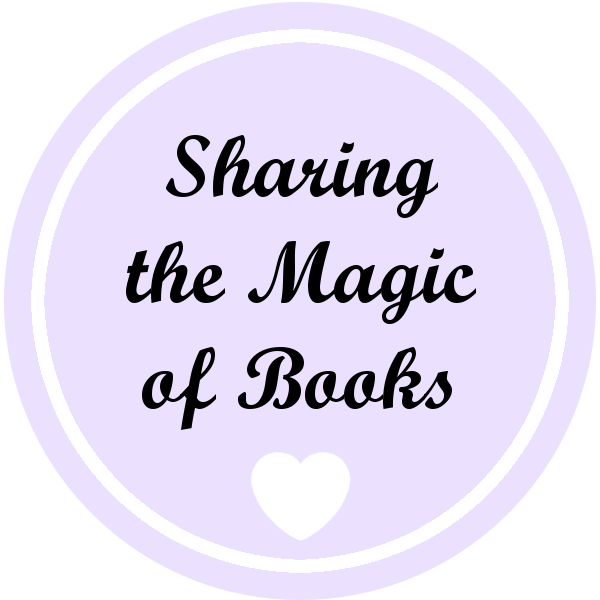 Make sure you check this page for updates on when the next meeting is and which book has been selected. 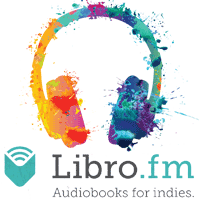 Members will receive a 20% discount on each month's selected read. How to Join: Call us at 858.268.4747, email us at mgbooks [@] mystgalaxy (dot) com, or come on into the store to talk to a bookseller to learn more. We always welcome new members and there is no official sign up for the club. If you want to join, simply come to a meeting. If you'd like to receive the monthly e-newsletter please e-mail us to be added to the mailing list.